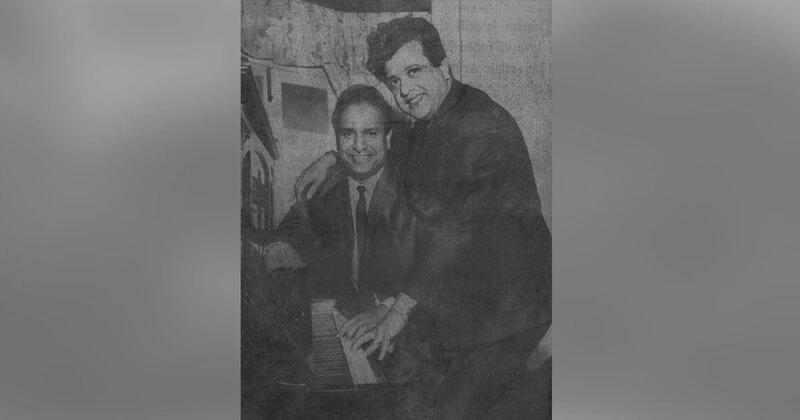 Shankar-Jaikishan were one of Hindi cinema’s most prolific music composing duos. 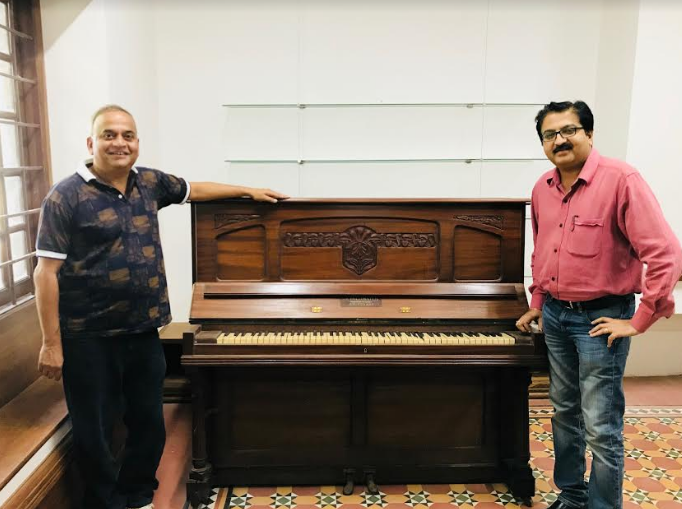 The National Film Archive of India has added to its collection the personal piano of Shankar Singh, one half of the prolific Hindi film composer duo Shankar-Jaikishan. According to a press release, Santosh Kumar, the grandson of Shankar Singh, donated the piano to NFAI. The Schiedmayer piano, manufactured from Germany, is estimated to be between 90 and 100 years old. Prakash Magdum (right), director of the National Film Archive of India. Shankar-Jaikishan began their career through a close association with Prithviraj Kapoor and his Prithvi Theatre in the 1940s. They made their debut as film composers with Raj Kapoor’s Barsaat (1949). Along with lyricists Shailendra and Hasrat Jaipuri and singers Mohammed Rafi, Lata Mangeshkar and Asha Bhosle, the duo provided the hit music for films such as Awaara (1951), Daag (1952), and Shree 420 (1955). Shankar-Jaikishan went on to win nine Filmfare Awards for Best Music Direction, including for Pehchaan, Mera Naam Joker and Be-Imaan. In 1968, they were honoured with a Padma Shri. Their discography includes the non-film album Raga Jazz Style (1968), which features raga-based songs performed with a combination of Indian instruments such as the tabla with the saxophone, trumpet and drums. Raga Jazz Style by Shankar-Jaikishan.